Make A Huge Career Change In 2017! It’s a new year! That means a new you! Right? Well maybe it hasn’t meant that in previous years. You might be like numerous people who get too caught up in life and can’t seem to do all the things they wanted to do. It could be failing to go to the gym, or procrastinating on writing that novel, or not looking for new job opportunities. Don’t let 2017 be another one of those years that you make resolutions for no results! Something that many people aim for in the new year is a career revolution. Some want to be the boss, want to own their own shop, or merely want to work with a new company. Yet, several people get too overwhelmed or discouraged by the challenging course. But there is a way to be your own boss with a job you love! If you want to make an immense change in your life and you’re a business savvy go-getter, then you can get a head start by establishing a franchise. It’s less intimidating and possibly safer than opening up your own independent business. 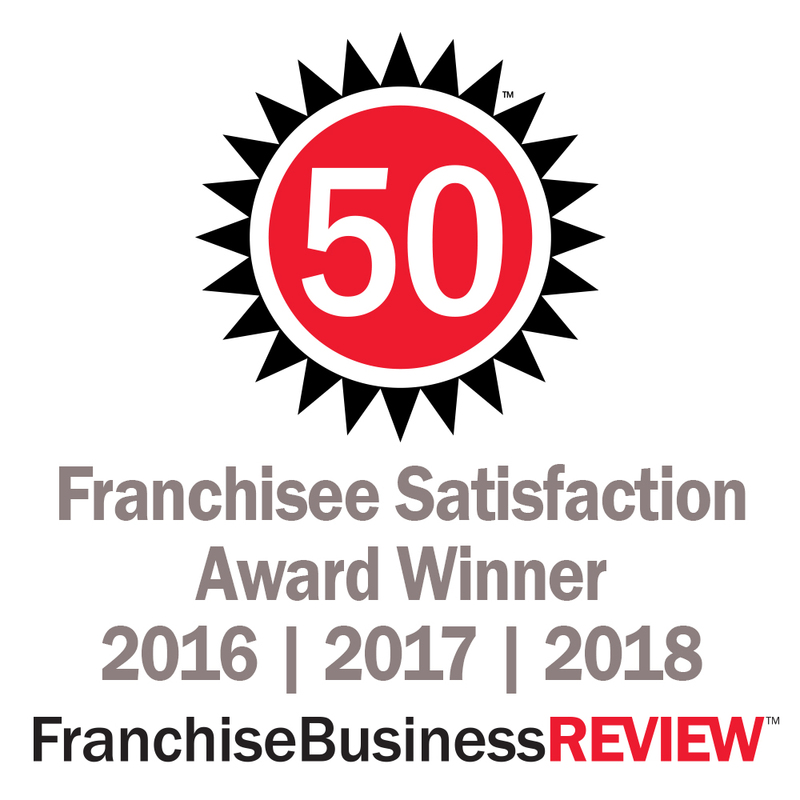 A franchise is a great way to hit the ground running in 2017! There are manifold reasons why opening a franchise could help you benefit massively. The biggest selling point for opening a franchise is the recognized brand and established business plan. When you invest in a franchise, you are basically starting several steps ahead of new businesses. New companies have to establish their brand, market their company significantly, and build a working business plan. This process often comes with many trials and tribulations. But, the company has managed to be successful and determined how best to function in the industry. If you are a person who has limited business experience, this might seem like the more probable option. Quality franchisors will train you and set you up with the tools you need for victory. When contemplating opening a franchise, you will likely know of all the business factors that benefit you from this choice, but there are also other advantages to owning a franchise aside from business. Firstly, your mental health will benefit from working at a career you’re passionate and happy about. Secondly, you’ll be able to advance your skills for leadership and guide a team. If you’re someone who wants a sense of purpose, then this is a nice benefit for you. Finally, you could take that vacation you’ve always wanted to take. While being the boss and undoubtedly earning an increased salary, you can finally take that dream vacation. There are even more benefits that you would be able to take advantage of if you chose to open a franchise. Change your life for the better by reflecting on taking on a roll as the big boss this 2017! Don’t know where to start looking? Try MARBLELIFE, the largest stone care company in the industry, if you want to join a team of experts with many years of experience and knowledge.